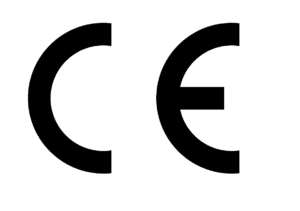 In the European Union (EU), CE-marking is a compulsory conformity mark required for a wide variety of products such as medical devices for trade and commercial purposes. 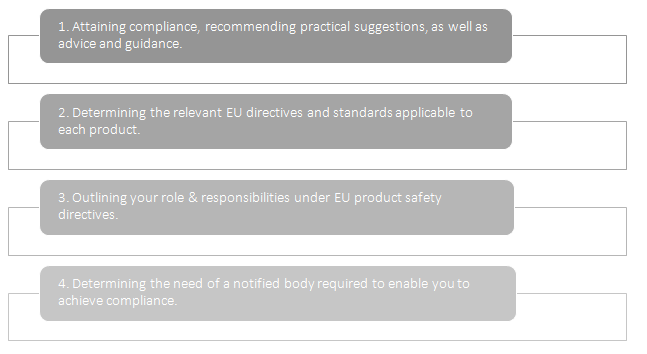 More specifically, medical devices, that fall under the European New Approach Directives (EU Directive 93/42/EEC and 98/79/EC) and regulations, must be CE certified. CE-marking specifies that the product complies with stringent EU product safety directives. 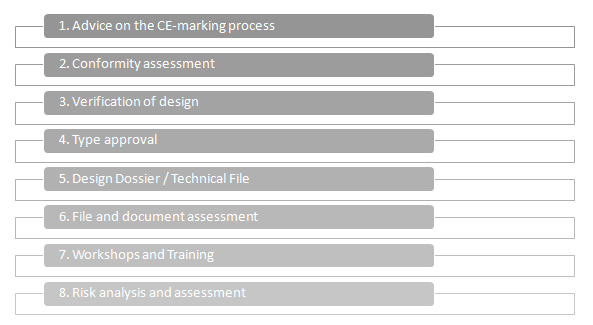 However, achieving CE marking compliance can be a complex and challenging process. Diverse categories and associated certification processes are applicable for each product. The very first step in the overall CE markcertification process for a particular product is to determine which the applicable category of regulations.